Genre/Influences: Martial, neo-folk, dark-ambient. 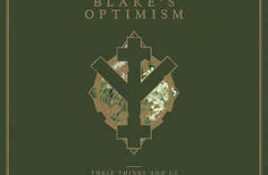 Background/Info: Blake’s Optimism is a new French duo unleashing their official debut work. Both members already gained some experience in other.